Russ Gabriel - The Controller. Vinyl 12. Bleep. 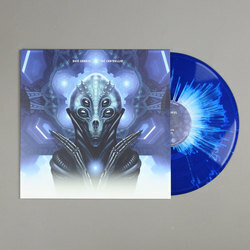 Seasoned pro Russ Gabriel — known elsewhere as Mr Ferox — makes his FireScope debut with The Controller, a present day paean to the deep space age and alien galaxies. 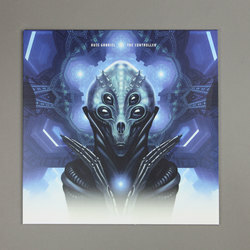 With album artwork like a pulpy 60s sci-fi novel, the interstellar beats check the influences of 90s sci-fi movie and video game soundtracks, as well as Detroit techno. 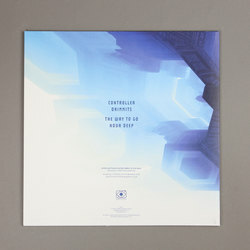 The ingenious ‘Controller’ simulates cybernetic landscapes with a zero-kick intensity, while ‘The Way To Go’ is a hyperspeed club whopper of the first degree.